Price: £35 – includes lunch and refreshments throughout the day.​ (Please contact us on 020 7831 1449 or nancy@thedcd.org.uk if cost is a barrier to you attending). 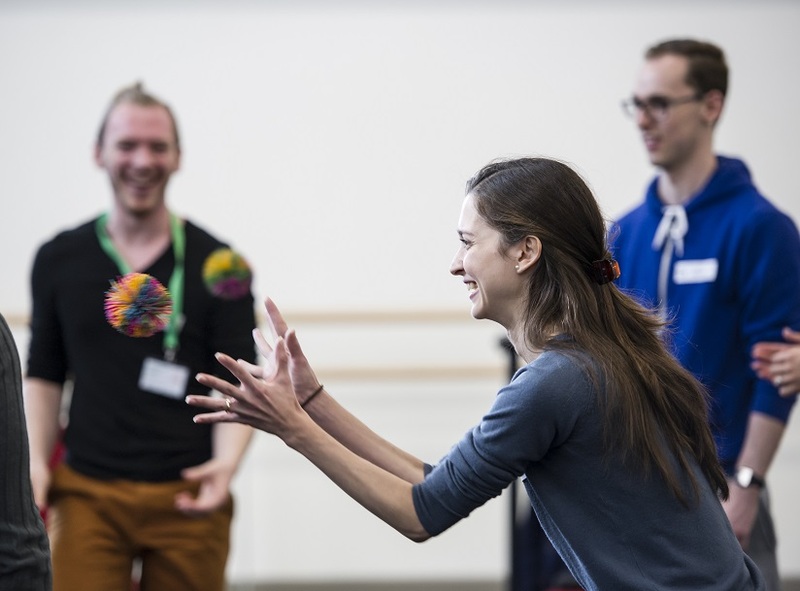 We will also be in Manchester on Wednesday, 27 March to deliver one to one conversations and coaching sessions for dancers – find out more by clicking here. Jamie graduated from Performers College in 2007 and since then has been performing with companies such as Royal Caribbean and Disney, and danced on TV shows like The Voice, Mr Selfridge and Top of the Pops. Jamie has also danced in movies like A Royal Night Out, The Look of Love, Avengers: Age of Ultron and Goodbye Christopher Robin. 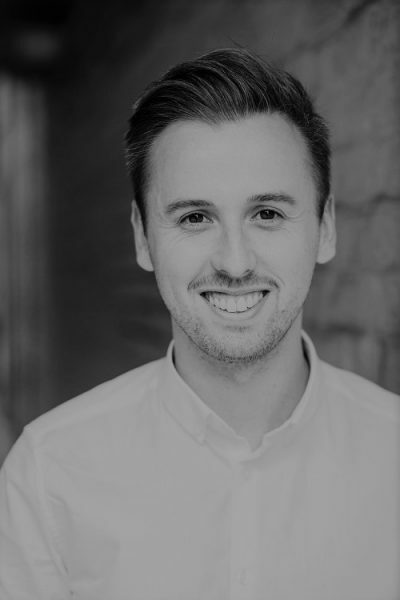 Alongside performing Jamie started to build his portfolio as a presenter and a journalist by writing articles for BroadwayWorld UK, The Stage and content for West End musicals like Addams Family, Matilda, Stomp and Motown. He has also worked extensively as a red carpet correspondent at press events. movie premieres and at the 2017 & 2018 Olivier Awards. With DCD’s support, Jamie gained the national and worldwide recognised journalism qualification NCTJ in Multimedia Journalism from News Associates in London. Jamie now works as a presenter, journalist and runs his own social media and branding business for creatives. 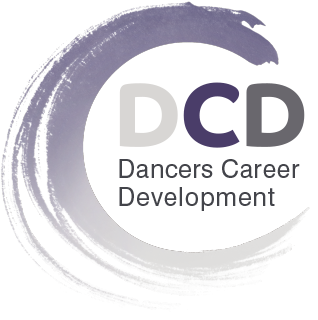 Email dancers@thedcd.org.uk to register for coaching or a confidential one to one conversation on 27 March. This programme is kindly supported by the Royal Opera House Benevolent Fund.